RoboMarkets Ltd (ex. RoboForex (CY) Ltd) has been focused on creating favorable professional trading conditions for its clients since the moment it was established. Our partners' respect and clients' recognition afford us ground for looking to the future with hope and optimism. And the best way to inspire this optimism is awards received by RoboMarkets Ltd. The highest award in “Leading Mobile Trading Broker” category received by the Company at “Manchester Investor Show” exhibition. We offer traders an opportunity to manage their positions and accounts at any time from anywhere in the world by providing them with quality services for various devices, including mobile ones. "Best Stocks Trading Broker" award according to the London Investor Show. We’re doing our best to provide traders with some of the best conditions for trading stocks. Receiving this prestigious award once again proves the efficiency of our work. 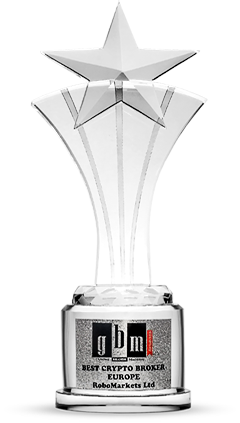 Prestigious "Best MT5 Broker" award according to UK Forex Awards of AJ Bell Media. 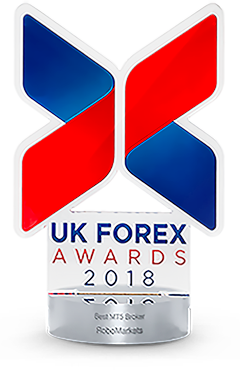 Annual UK Forex Awards are given to technologically advanced international companies, which provides traders with professional trading platforms, competitive conditions, and services of high quality level. 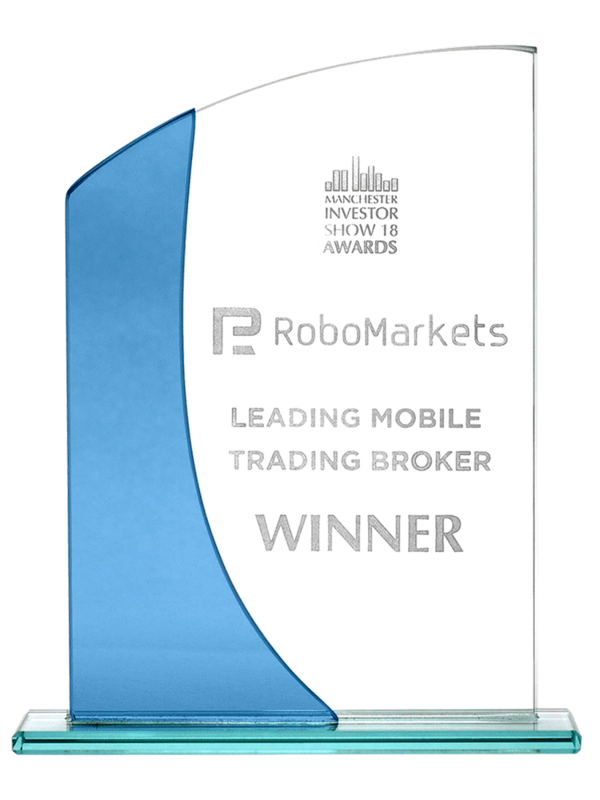 The award received by the Company once again shows RoboMarkets' success in creating the most comfortable trading conditions for its clients. Prestigious "Safest European Broker" award according to Global Brands Magazine Awards, which is presented by the British magazine with the same name. Receiving this award confirms RoboMarkets’ principled stance on following strict European quality standards and requirements of regulatory authorities. Winning "Best Crypto Broker" category, an annual award of the British Global Brands Magazine. We’ve been working very hard on implementation of as comfortable trading conditions for trading cryptocurrencies as possible and receiving "Best Crypto Broker" award confirms that our efforts in this field were successful. 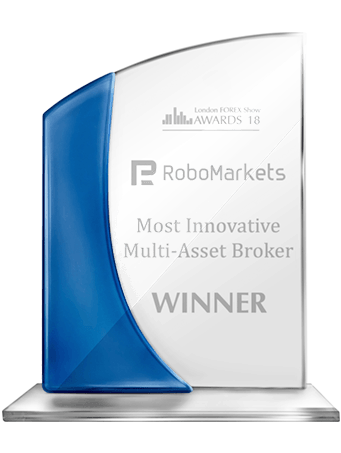 Prestigious award in the category "Most Innovative Multi-Asset Broker 2018" received at "London Forex Show" exhibition, which took place in February 2018 in London, the United Kingdom. Organizers of the exhibition highly appreciated a variety of services and instruments RoboMarkets offers to its clients and laid special emphasis on the Company’s innovative approach to providing them. 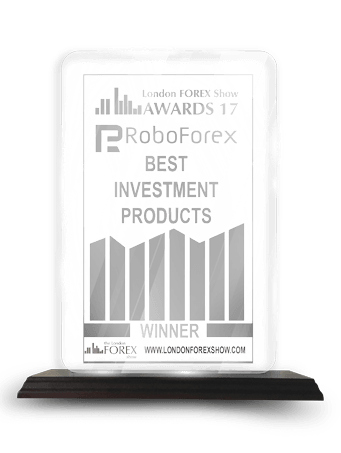 "Best Investment Products" award, received at "London Forex Show" exhibition that took place in February 2017 in London, the United Kingdom. The Company received this award for realization and development of its investment projects, RAMM, RoboForex Stocks, and CopyFX, which are very popular among traders. 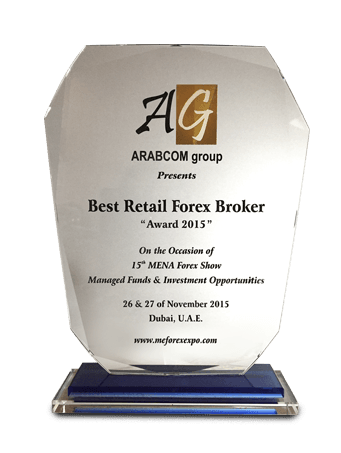 An award in the category "Best Retail Forex Broker 2015", received at the 15th international exhibition, "Mena 15th Forex Show", in Dubai, UAE. 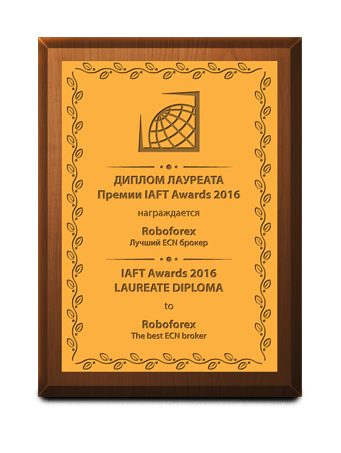 An award in one of the most prestigious categories is the result of the hard and continuous work of the entire RoboForex staff in 2015. Implementation of new services, technological development and rise in the level of services, improvement of trading conditions, and excellent quality and speed of order execution helped the Company to move to a new level, increase the number of clients and partners, and win recognition of the authority jury of the famous financial forum. An award in the category "The best ECN broker" 2015 according to IAFT Awards 2015, organized by the International Association of Forex Traders. More than 150,000 traders and visitors of the Awards website took part in voting. 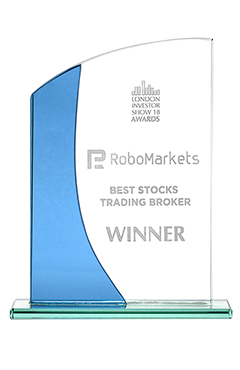 Receiving this award speaks to the fact that the trading conditions provided by RoboForex, such as narrow spreads, excellent quality and high speed of order execution, are highly valued.